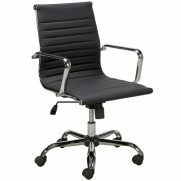 Get the professional edge with the Mercury Chair. Featuring a durable chrome base and padded PU leather upholstery, Mercury Chairs provide both comfort and style. Decorative top stitching on the seat and back provide added detail. Chrome armrests provide added support, making the Mercury Chair ideal for everyday use. 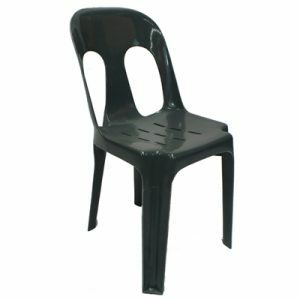 Due to its built in gas lift, chairs are adjustable to provide a comfortable fit. As a result, Mercury chairs are great for office fit outs, teacher lounges and also reception spaces. 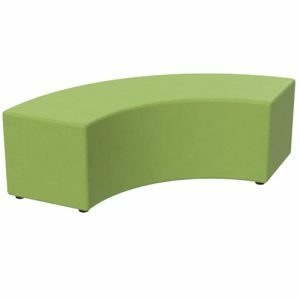 Mercury Chairs are currently available with a medium height backrest as standard.